Is your smartphone making you poor? There’s a small but flourishing movement of people who are ditching their smartphones for “dumbphones.” They’re trading in their fancy Apple and Android gadgets for old fashioned no-frills mobiles and saying goodbye to data plans and distracting web apps. Are you tempted to make the switch? Let’s look at the potential savings and other benefits. Save hundreds on the handset. No-frills mobiles start as low as $30. Compare that with nearly a thousand dollars for an iPhone 6. Save money on data. If you don’t have a web-enabled phone, you won’t need to pay for data, often the biggest source of cost on a phone bill. Save money on insurance and theft. 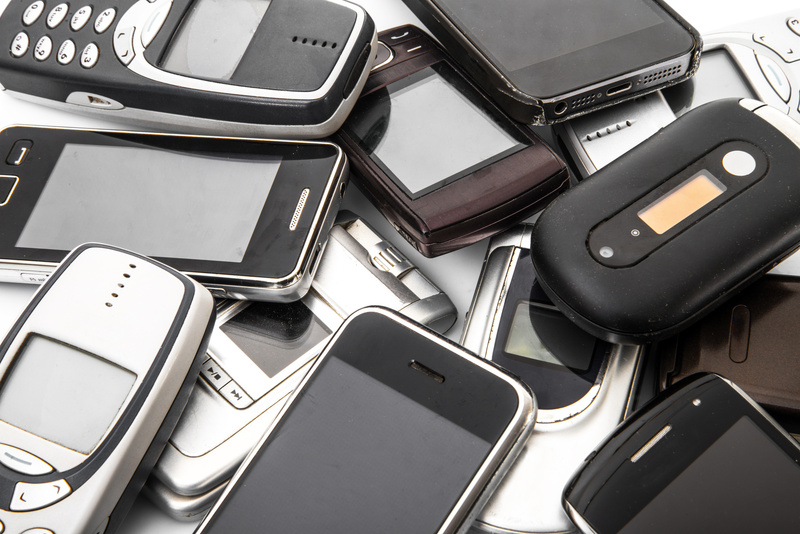 Smartphones are targeted by thieves; dumbphones are too cheap to warrant attention. Longer battery life. Dumbphones can often go several days before needing to be recharged. Less worry. With their sturdy casings, plastic screens and rubber buttons, dumbphones are designed to withstand a lot of rough and tumble. More focus. People who switch say they are less distracted and better able to relax away from work, which I think is priceless!